Large wet-storage compartment has stainless steel grommets for quick draining. 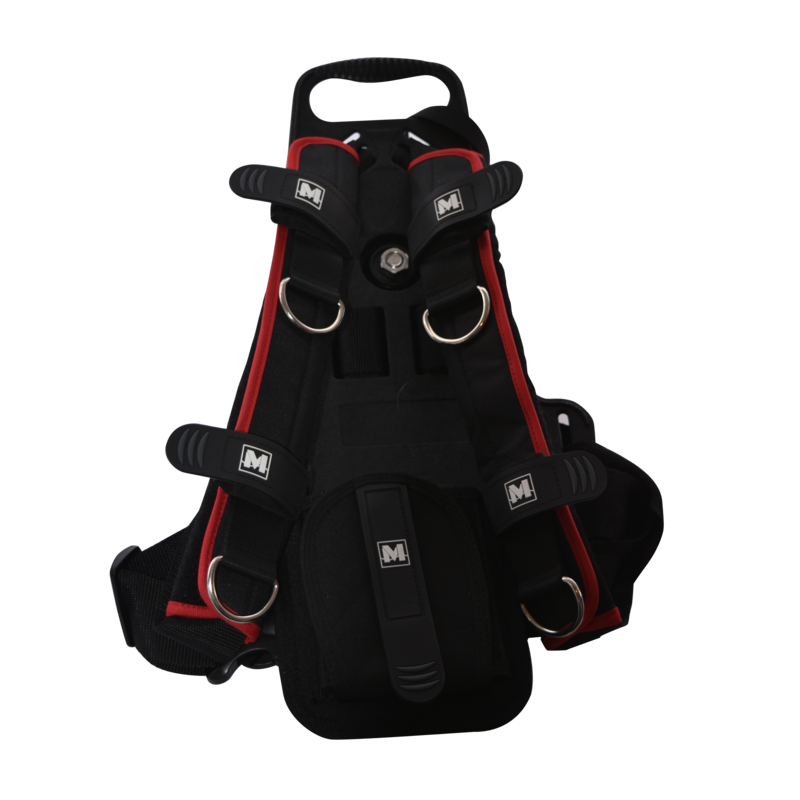 High-loft, closed-cell foam in the fully-cushioned shoulder straps and back panel provides comfort while packing your gear. Smaller zippered side pocket is water proof. Constructed of waterproof TPU-coated Polyester fabric. Roll-top or side to side closure. So far so good! Seems to be made with great quality. 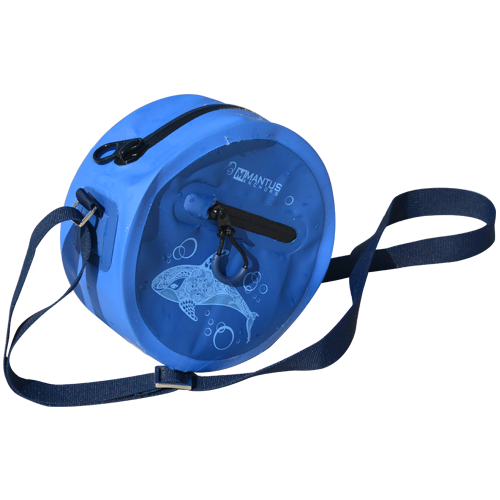 This is a great looking bag that is extremely functional also. It is at a very good price point and seems to be made very well. I look forward to using it often, and highly recommend it. 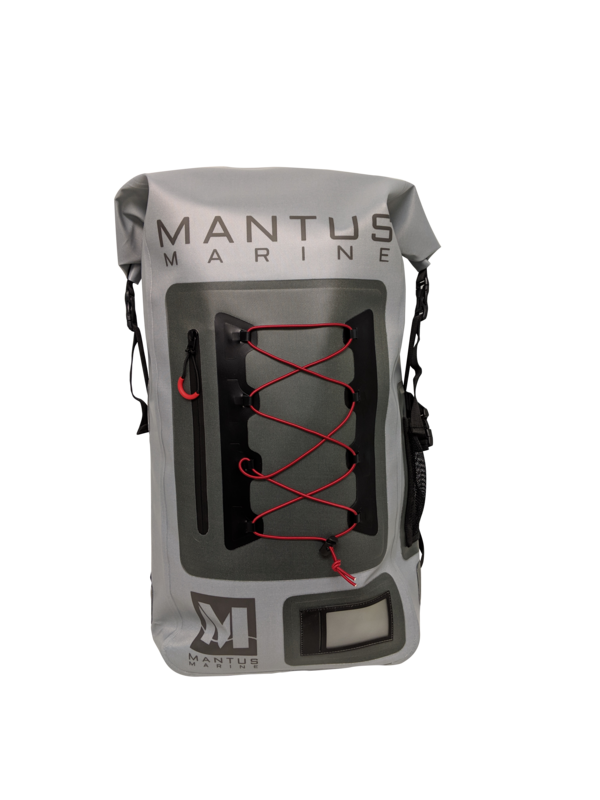 Mantus Scuba Pack was designed to be light, compact and very portable to allow you to scuba when and where you want.